The bodytypology program works better than any other. 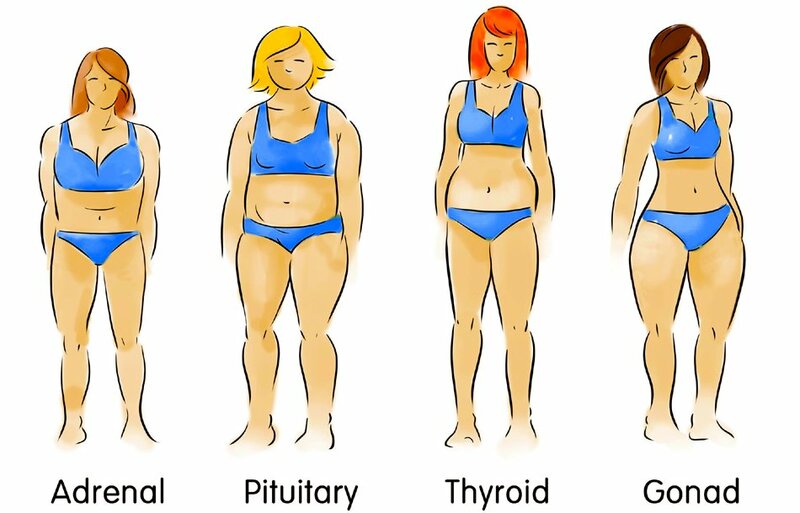 Is it possible that the diets you’ve been trying aren’t designed for your specific body type? Because one size does not fit all! There are four different body types and four different approaches to weight loss. having been down the path of so many diets and nothings seems to work. I have helped hundreds of men and women easily drop the pounds, see some of the many success stories here. AND The Basics about eating right for each type! Stop depriving yourself! Dieting does not work! You have been eating a healthy diet and the number on the scale still doesn’t budge. You exercise and still can't lose the last ten to thirty pounds. You sense that emotional eating may be an underlying cause. You are tired of having a closet full of clothes that do not fit. You manage to lose weight but NOT in the places that you want to lose it. You secretly wonder if you are taking care of others better than you take care of yourself. Loneliness, boredom, stress and depression has you spiraling out of control grabbing sweets, unhealthy snacks late at night and overly generous portions at most meals. Or, you are simply confused. You feel overloaded with conflicting information about food and nutrition and fad diets coming at you from every direction. It’s a personalized healthy eating weight loss system that works better than any diet. Drop the pounds easily as you learn to nourish your body with the right foods at the right time. The plan is easy to follow so you are sure to succeed. It provides you with specific foods to eat for breakfast lunch and dinner. Nourish your body to lose weight without using unhealthy meal replacement shakes or bars that slow down your metabolism and make long term weight loss impossible. It’s simple; once you figure out your type, you have your plan. Hello my name is Sue-Anne Hickey and I am a Certified Naturopath. I am dedicated to helping people heal their illness naturally with a specialty in weight loss. Today, I enjoy optimal health and high energy embracing life to the maximum, easily maintaining my ideal weight, free of mood swings and stronger than ever before, even as I grow older. This definitely wasn’t always the case. I was much weaker – falling asleep at my desk before lunch. My energy was up and down all day unable to find the motivation to do the things I love, participating in sports, bike riding and spending quality time with friends. I was hypoglycemic, constantly craving sweets using carbs to try to find and keep my energy up. My body was overly acidic causing my hands to be covered with eczema for 20 years. I had lost my healthy glow and all vibrancy. But, what’s more I was nearly ready to accept that this was the way my life would be. 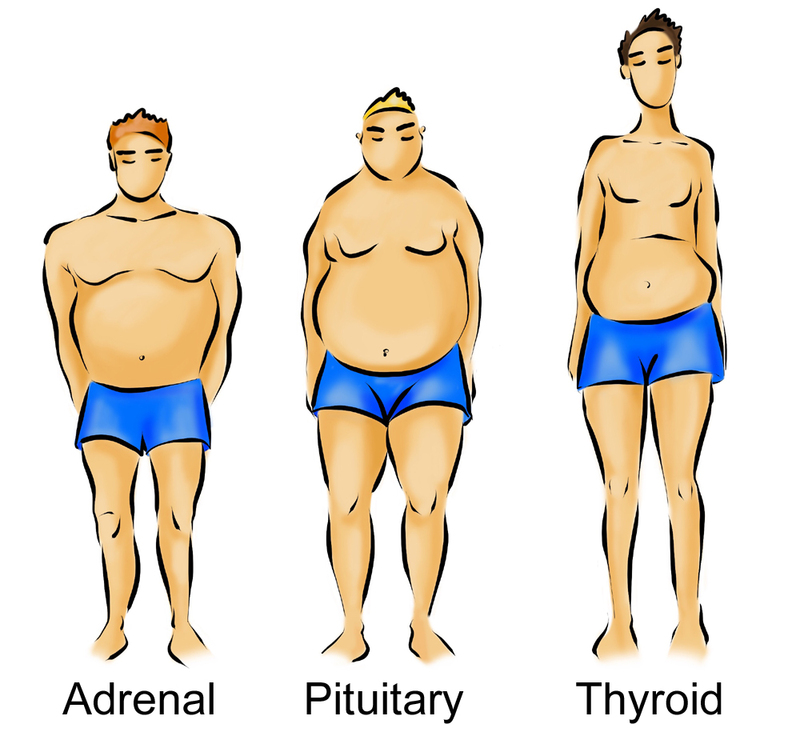 All that changed when I began to investigate and uncover that every body has a typology that guides the best choice of foods and nutrition – timing for eating that will naturally balance metabolism. And the best part is when I discovered this answer to my unnatural cravings and unhealthy way of eating EVERYTHING changed. The results were amazing! I healed myself completely and my strength and energy increased like never before. The best part is, when I began to show my clients how they could discover their body, too, they had similar results and easily lost the weight they had been struggling to lose for so long. 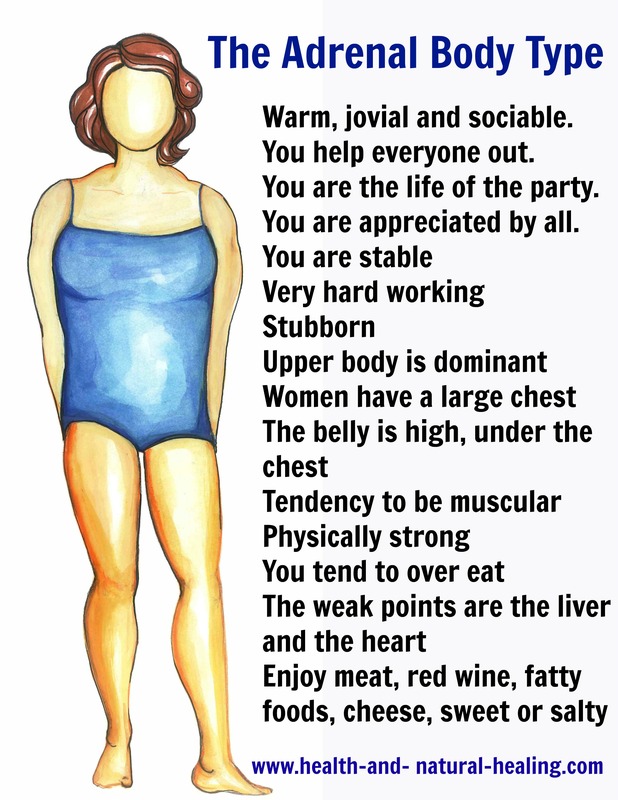 That’s when I created Bodytypology: The Body Type System for Lasing Weight Loss. Satisfied when you eat, never hungry. Eliminate the urge to over eat and resist fattening foods. More energized than ever as you are losing weight. Weight loss will be painless and you will easily achieve your desired weight.